There are constant opportunities to choose optimism or pessimism. Personally speaking, the darkness is constantly threatening to overshadow my light. The many small blessings are trampled on by the completely overwhelming chronic illness, the relationship challenges, and whatever else. I have severe, restrictive tunnel vision. Yet, it’s not something that can be cured by an eye doctor. 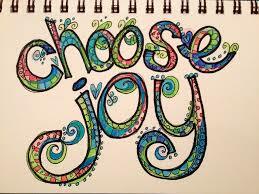 The only way I can cure it is to choose joy. 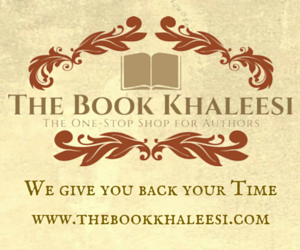 A thief can steal a purse, but he cannot command the owner to cry for hours over the loss. A man can ask a woman to get married, but he can’t force her to smile for hours on end and do a happy dance. The Nazis were able to imprison Viktor Frankl, but they didn’t break his spirit. Happy Veterans' Day to the brave men and women who fight/fought for freedom everywhere! 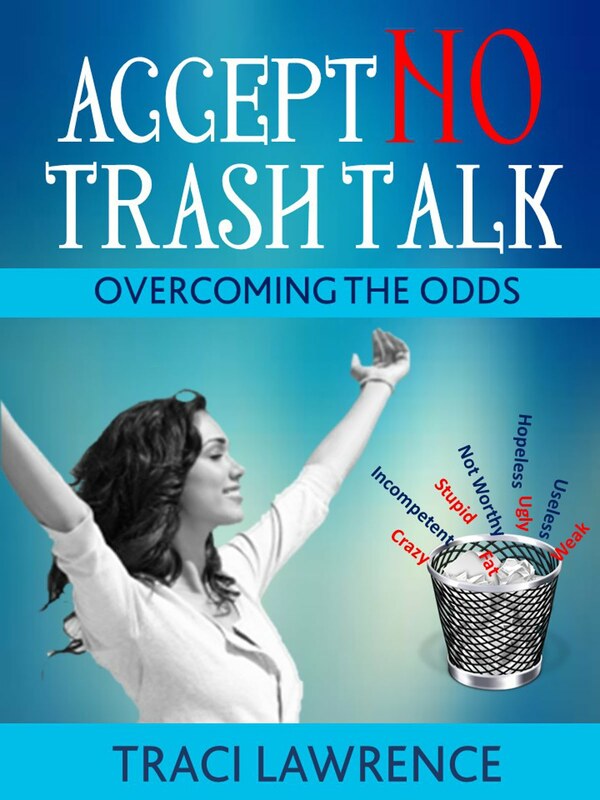 Please see more about attitude in my book, Accept No Trash Talk: Overcoming the odds. 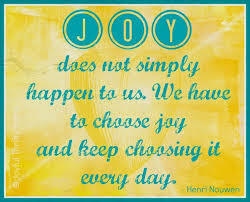 How have you chosen joy?